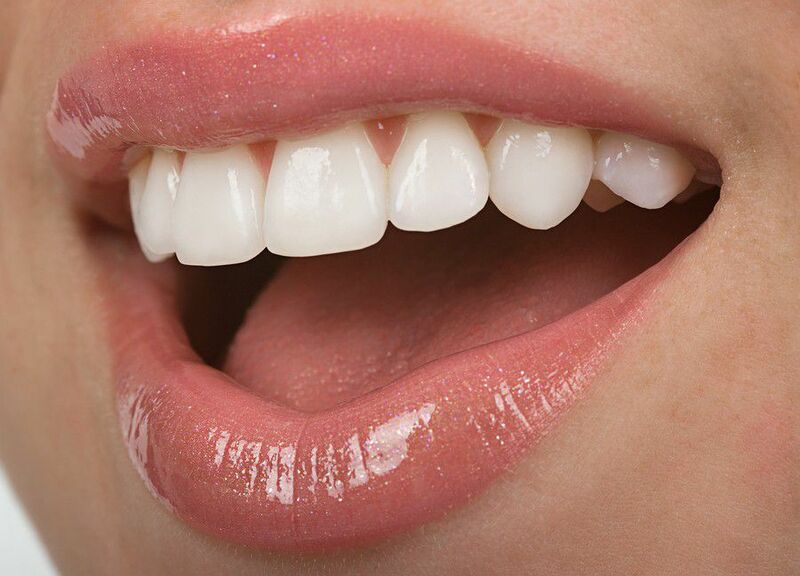 Even though this is one of the smallest parts of the body, the tooth is extremely important for our overall health. In case it is cracked or damaged due to decay or trauma, people can expect some serious problems. In cases like this you must prepare yourself for tooth extraction. This procedure should be performed only by experienced dentists. With the help of this simple procedure, hundreds of people have managed to overcome intense pain. In many cases, tooth extraction is the only solution for oral problems and in some cases this is the most convenient solution. This assessment should be left to true professionals. These professionals must be experienced, trained and qualified dentists that have already performed tooth extraction. 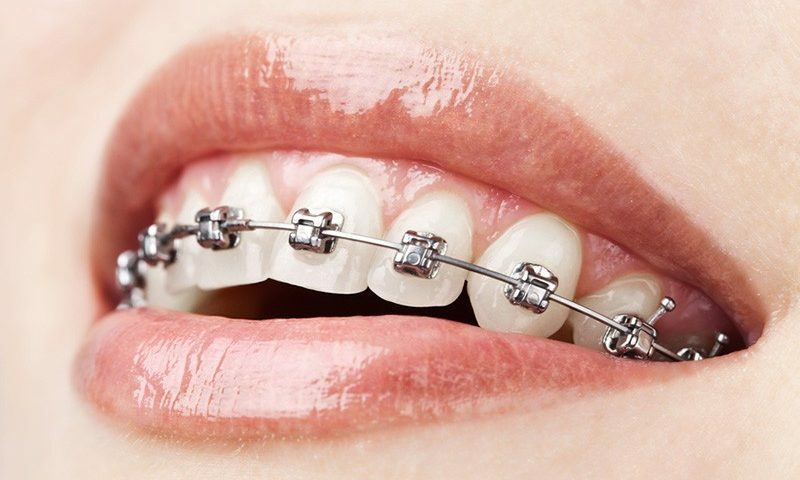 If this procedure is not done in the right way, you risk even more complications. There is more than one good reason why dentists decide to perform tooth extraction. The most common situation in which tooth extraction procedure is a must is the one in which the tooth cannot be restored. 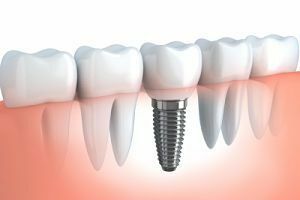 If the dentist believes that the tooth cannot be saved with any of the common dental procedures, it is the best idea to extract it. Tooth decay is one of the things that lead to irreversible tooth damage. 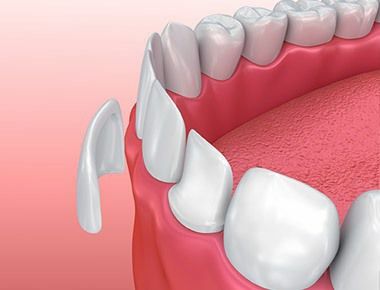 A tooth that is decaying is a fertile ground for harmful bacteria and other microorganisms that destroy the teeth in order to grow and expand. Some of the results of their activity include sharp and constant pain and bad breath. Dental trauma and periodontal disease are two other common causes that lead to non-restorable teeth. In case you experience intense pain because of that, then tooth extraction will spare you from any additional problems. It is interesting to know that sometimes the teeth are perfectly healthy, but must be removed. This is the case of wisdom teeth. If they have not developed in the right way they can cause infections and inflammation and their removal is the only solution. Tooth extraction is great for cases of crowded teeth too. Two or four healthy teeth are removed in order to allow the rest of the teeth to develop normally. As you can see there is a myriad of reasons why someone would need tooth extraction and if you are in a situation like this, contact a reputable dentist. The healing process is relatively fast, but during this process you should visit the dentist more frequently for regular checkups.